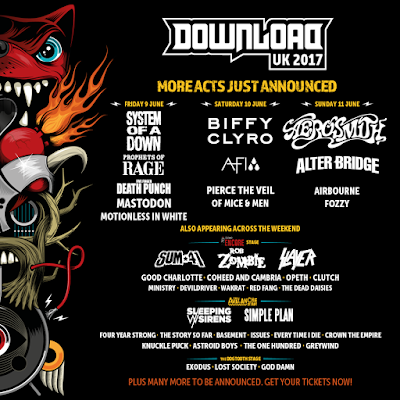 Five Finger Death Punch was confirmed for Download Festival 2017. 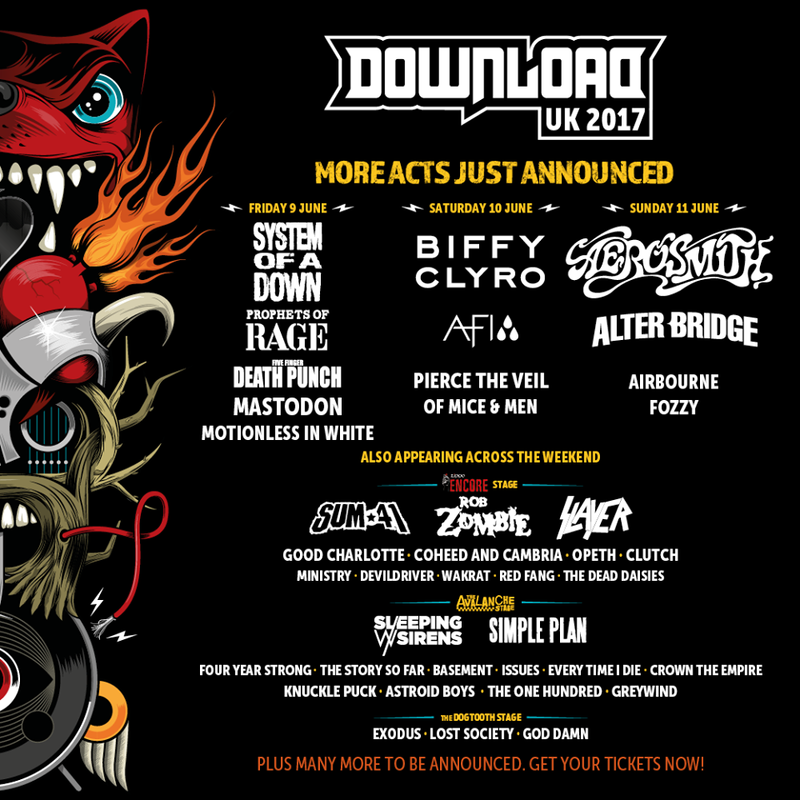 The band will play the show on June 9. Click here for more details about tickets.